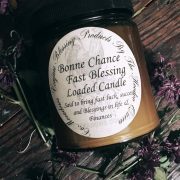 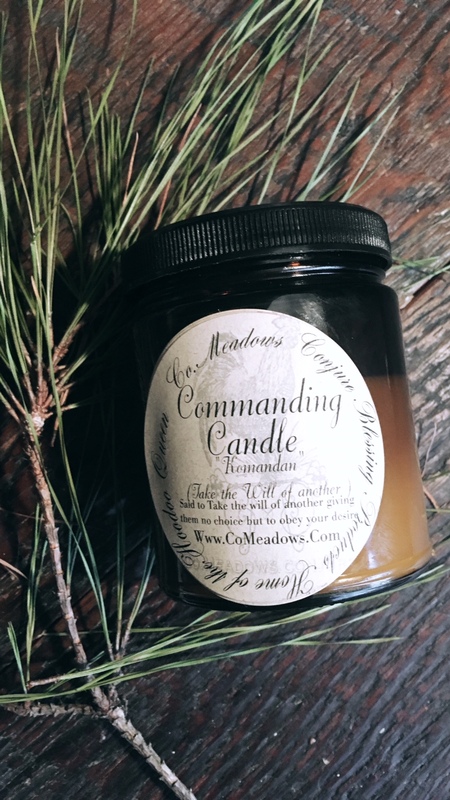 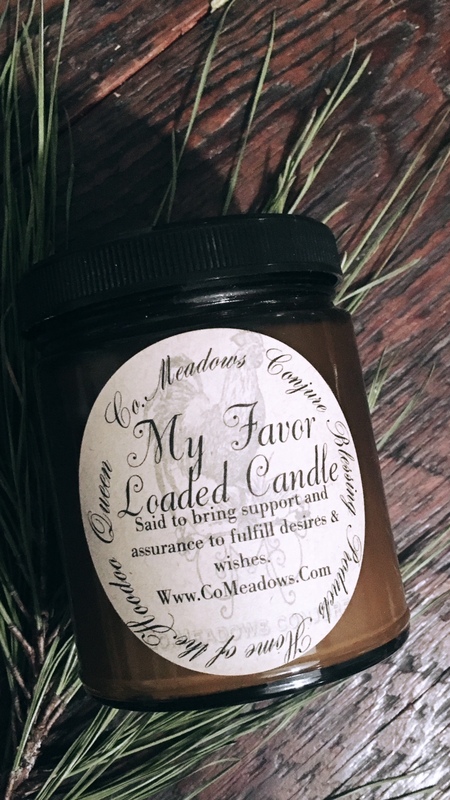 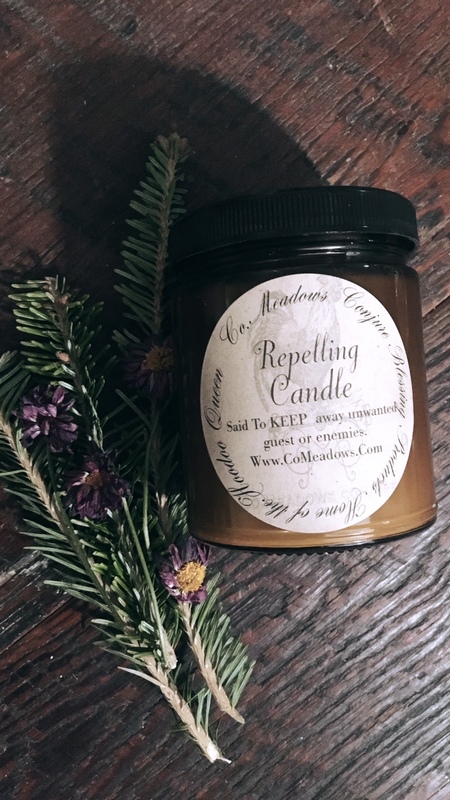 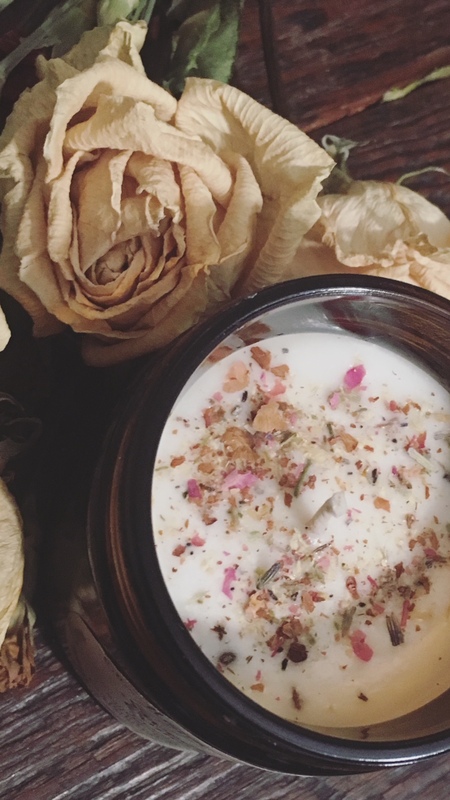 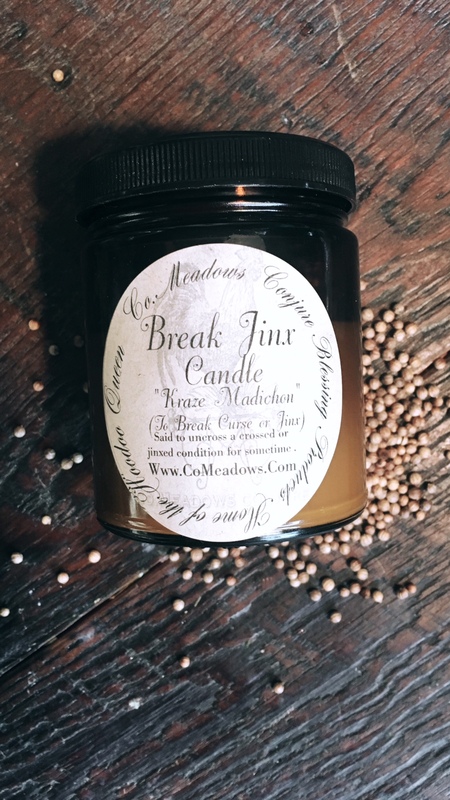 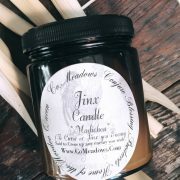 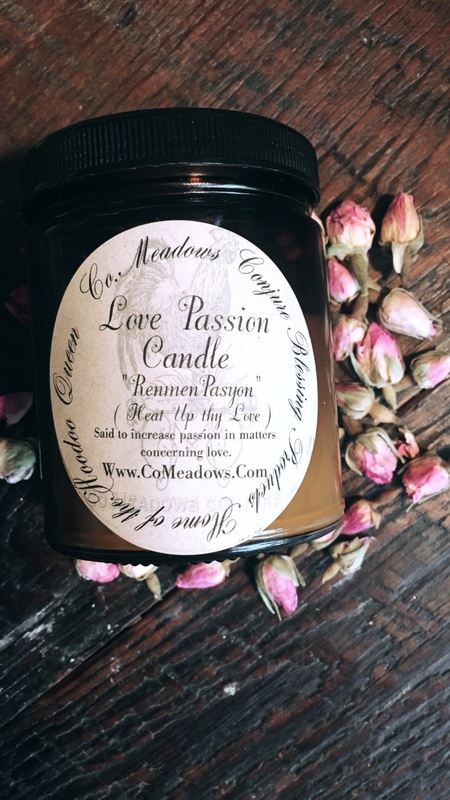 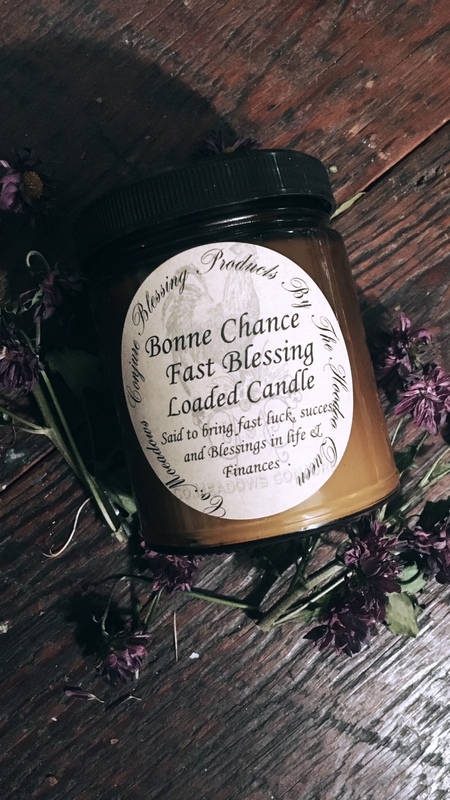 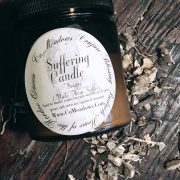 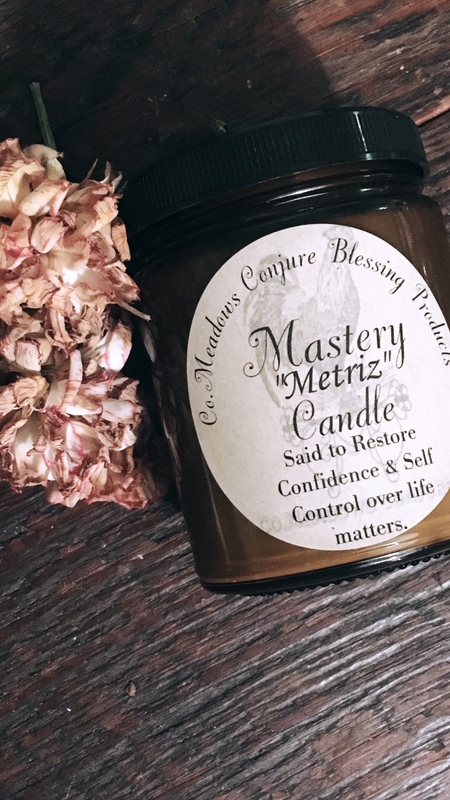 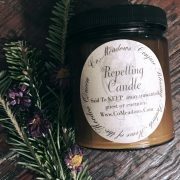 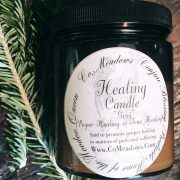 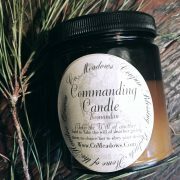 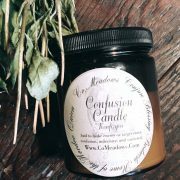 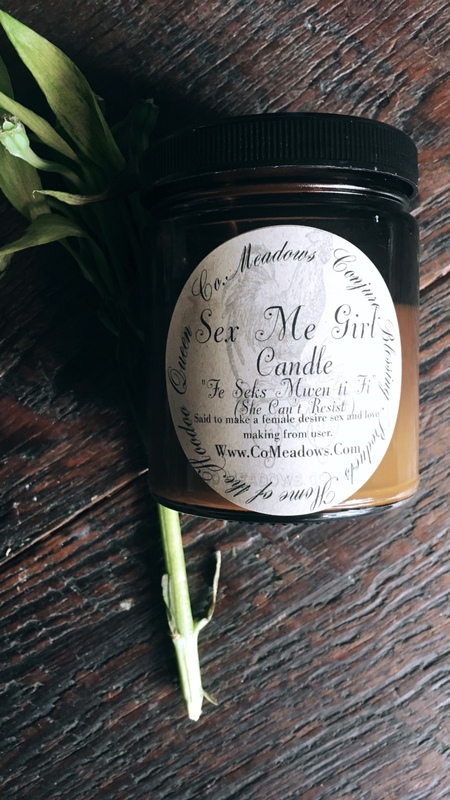 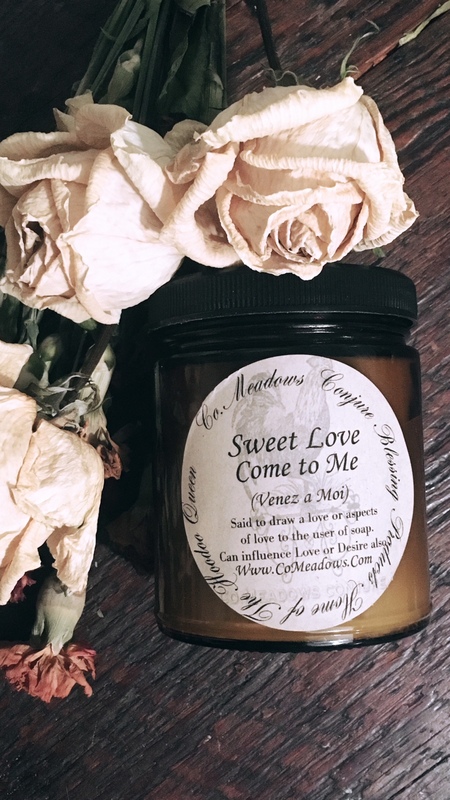 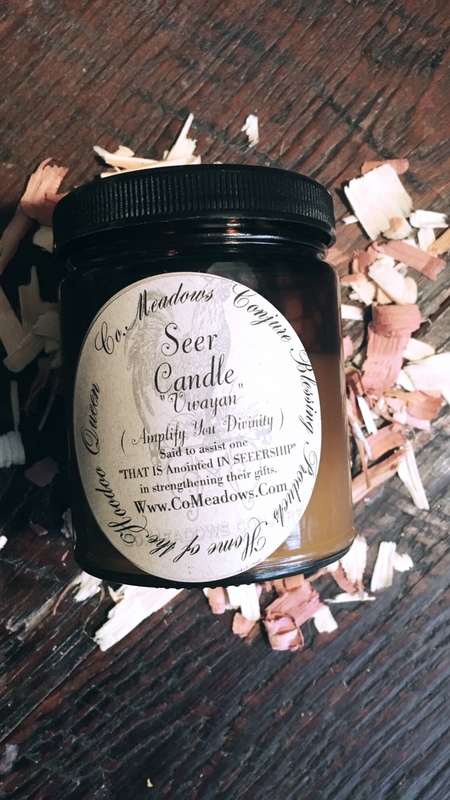 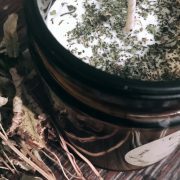 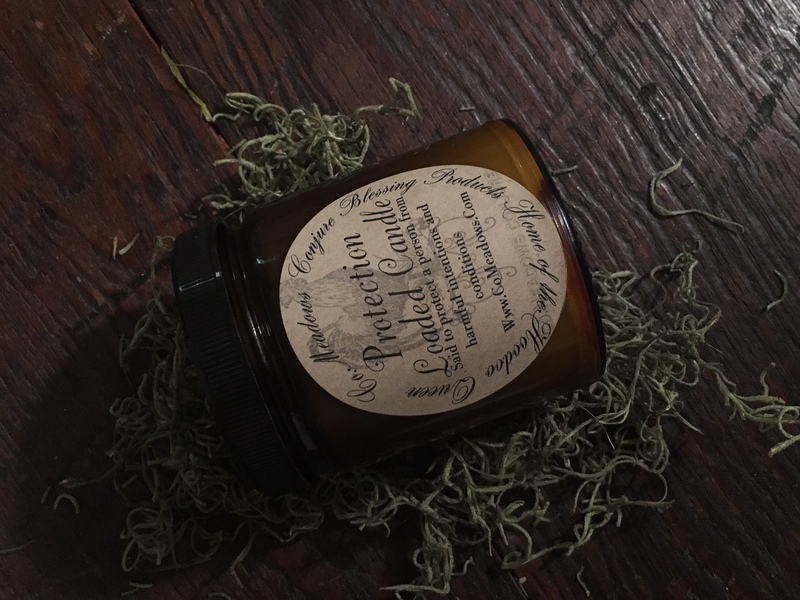 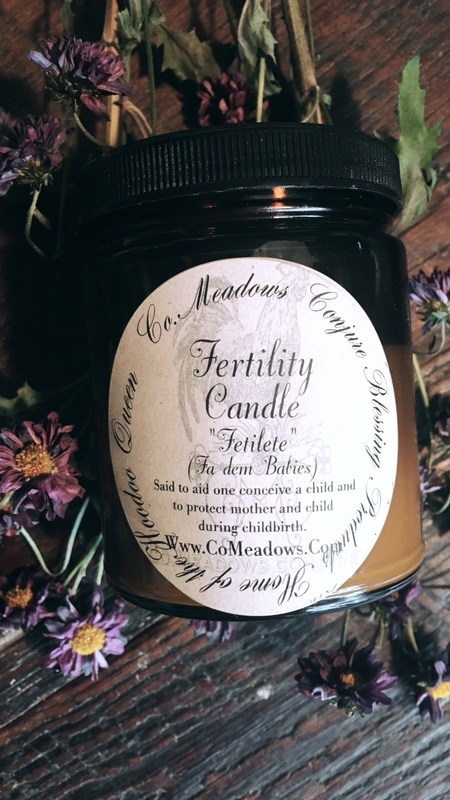 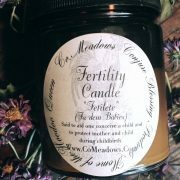 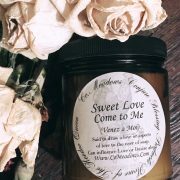 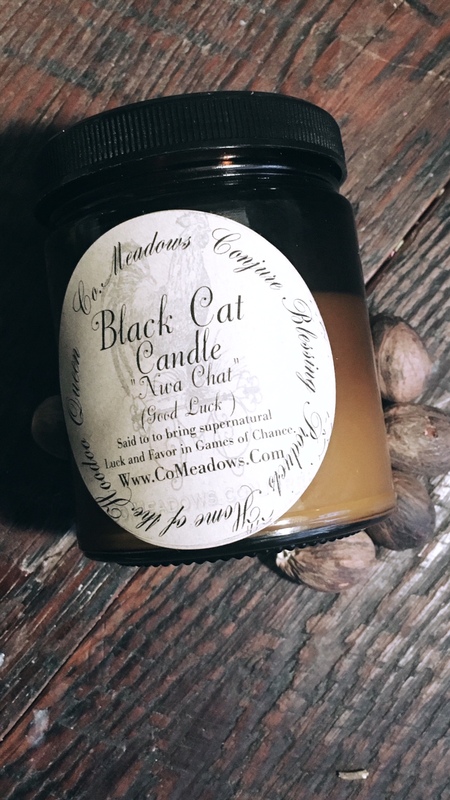 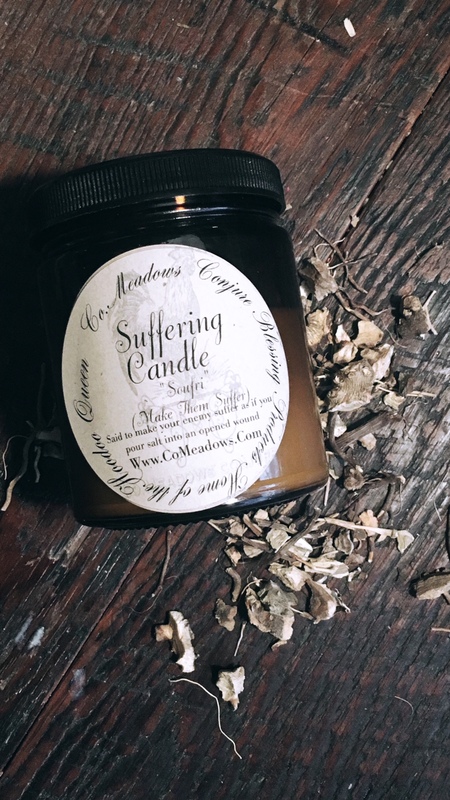 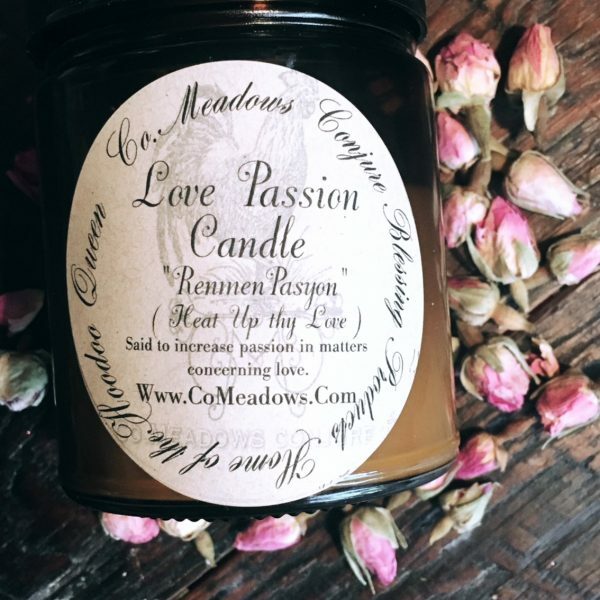 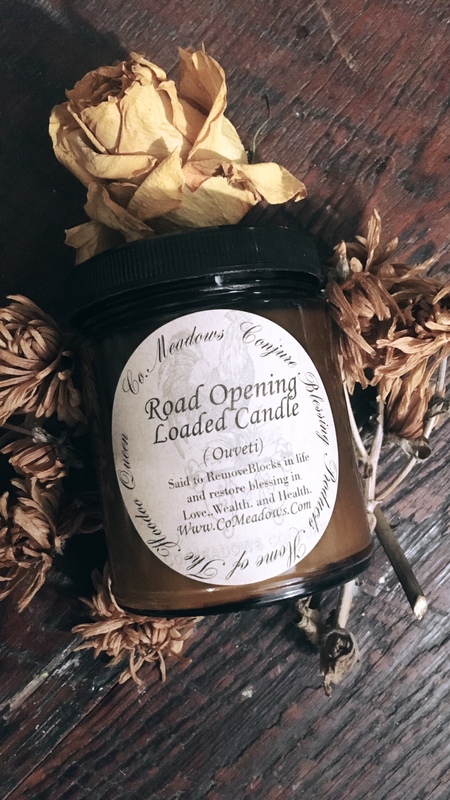 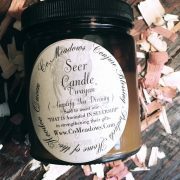 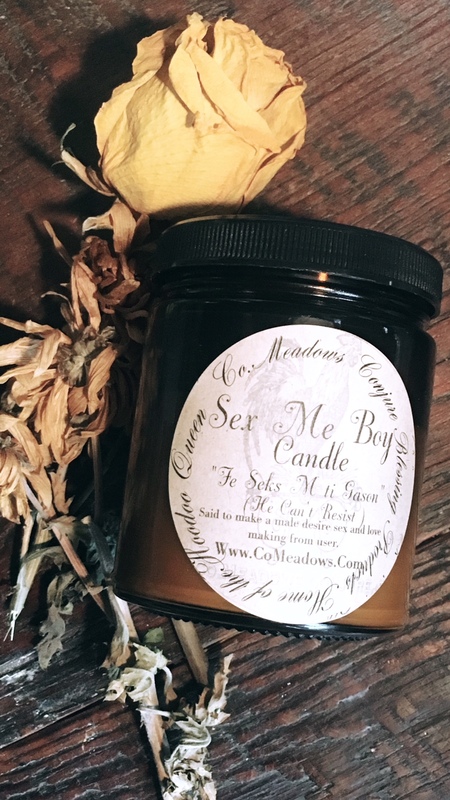 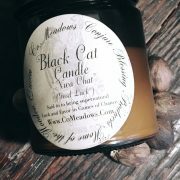 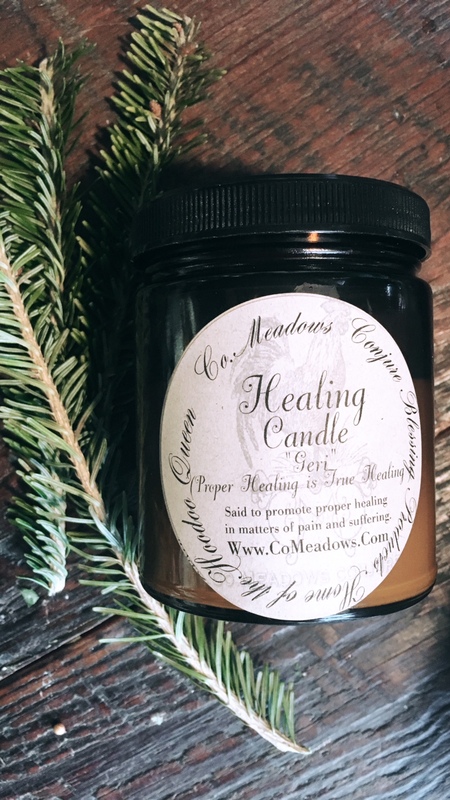 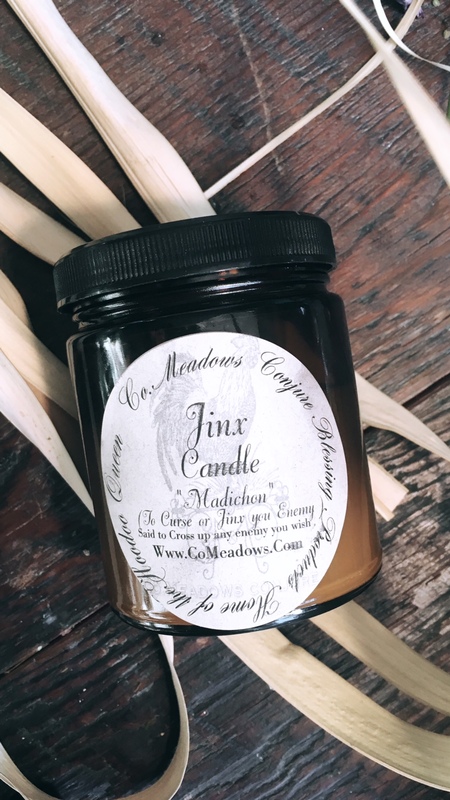 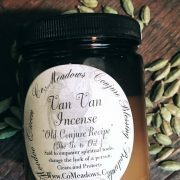 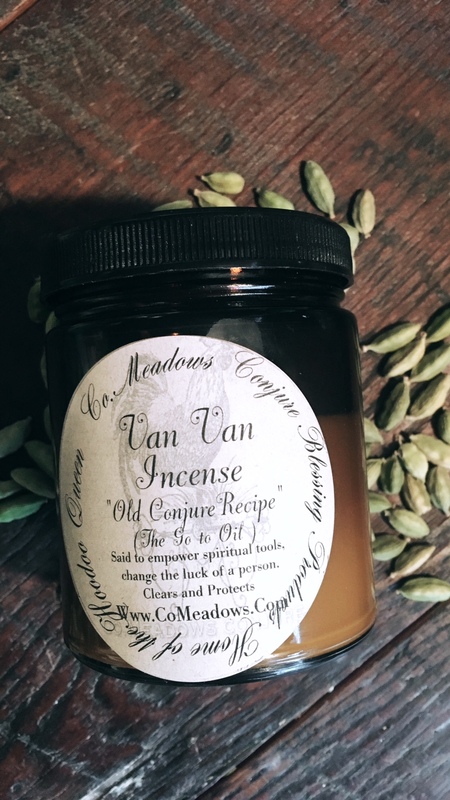 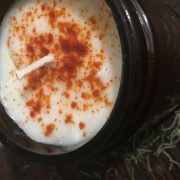 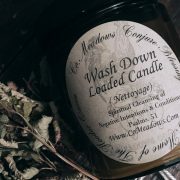 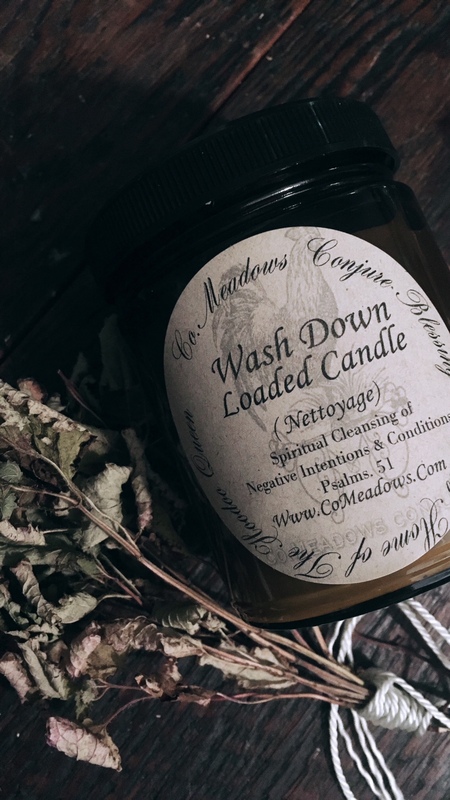 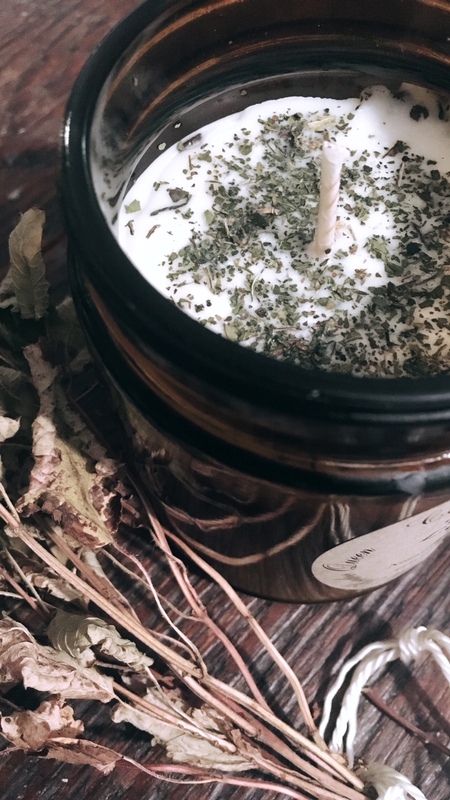 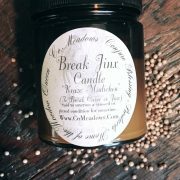 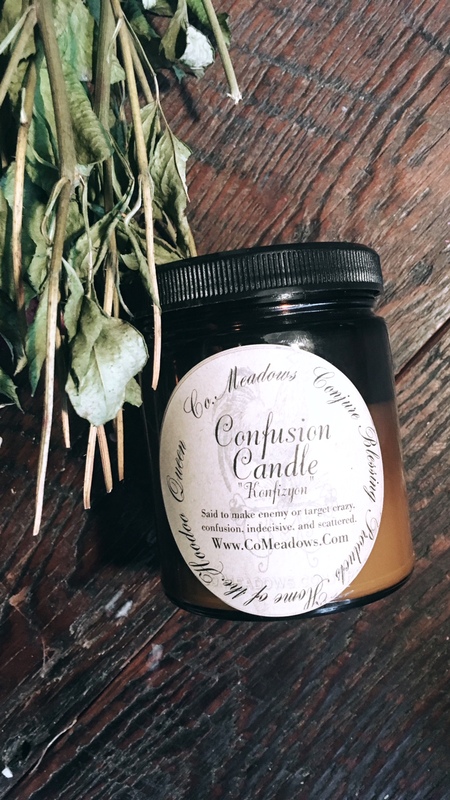 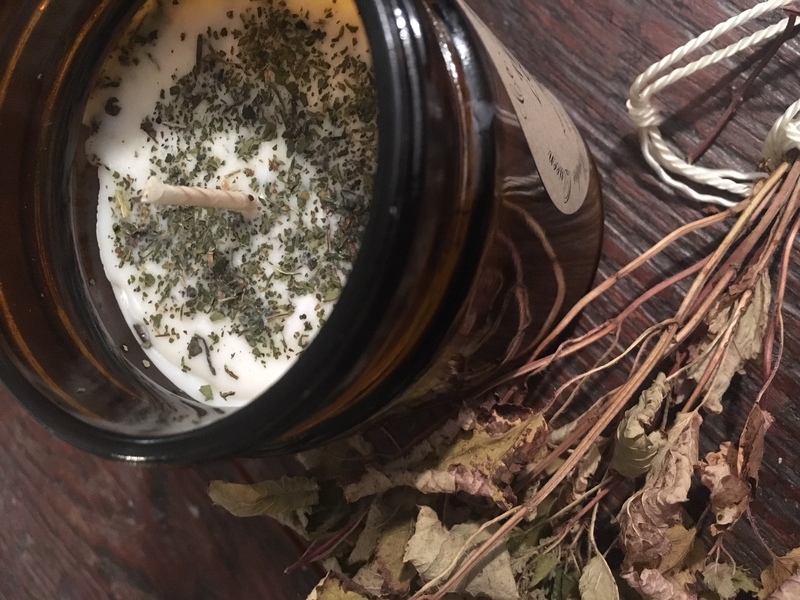 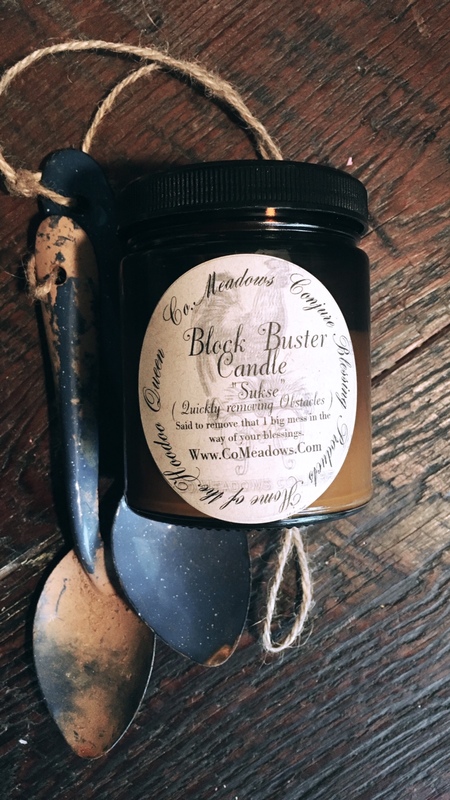 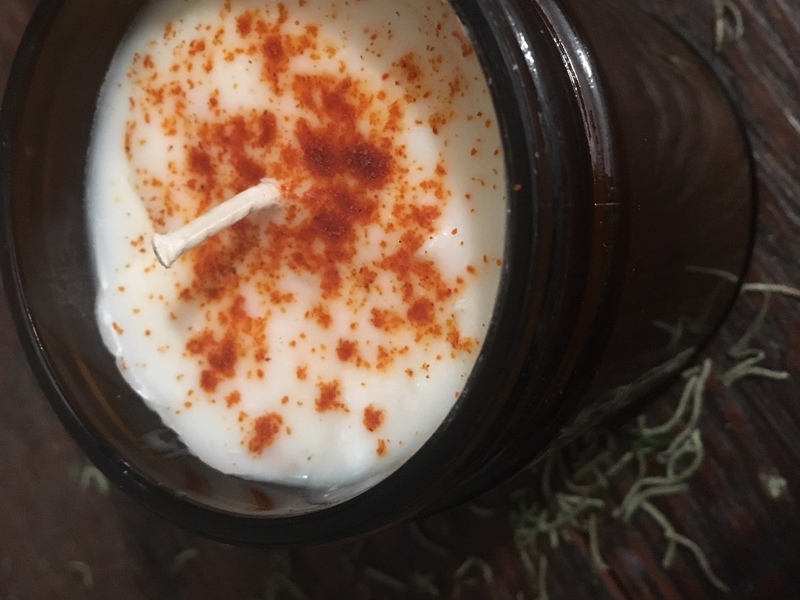 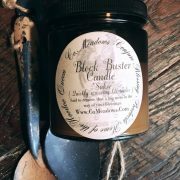 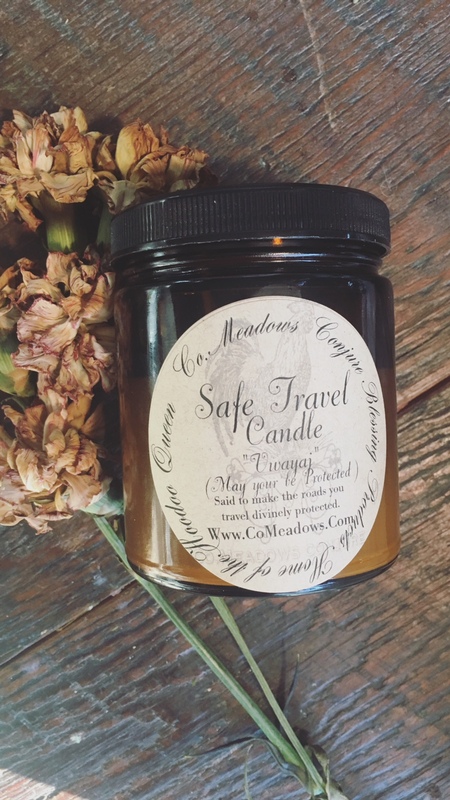 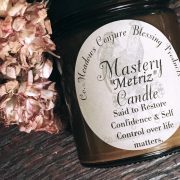 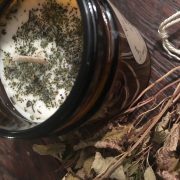 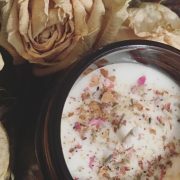 Co.Meadows Blessing Candles are a 100 % Soy, and Long-lasting in addition to being motivational and affirmatively inspired these candles have amazing scents that will accompany any of Co.Meadows soaps for an amazing relaxing read or a warm bath to rewind after a long day. 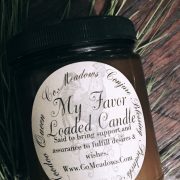 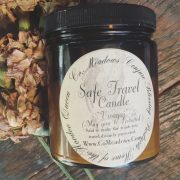 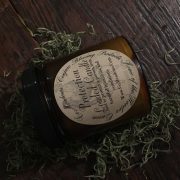 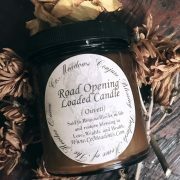 Very high quality, great scents, and beautifully made. 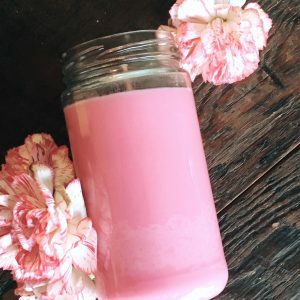 My favorite candles to use.